Hello, and welcome to the River Chrome Web Site. 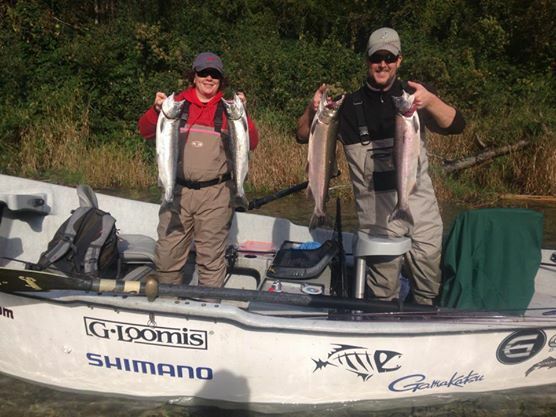 My name is Danny Stonedahl and I am the owner of River Chrome Guide Service. I have been fishing the waters around the Pacific Northwest since I was barely able to walk, and have been out on the water every chance I get since. If you prefer to bring your own fishing rod and reel, you certainly can!